Very cozy, easy to care for, and quite affordable? 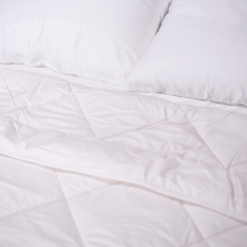 Say hello to our Microfiber (Microdenier) Comforter. Experience the everyday luxury of breathable cotton and super soft microdenier. 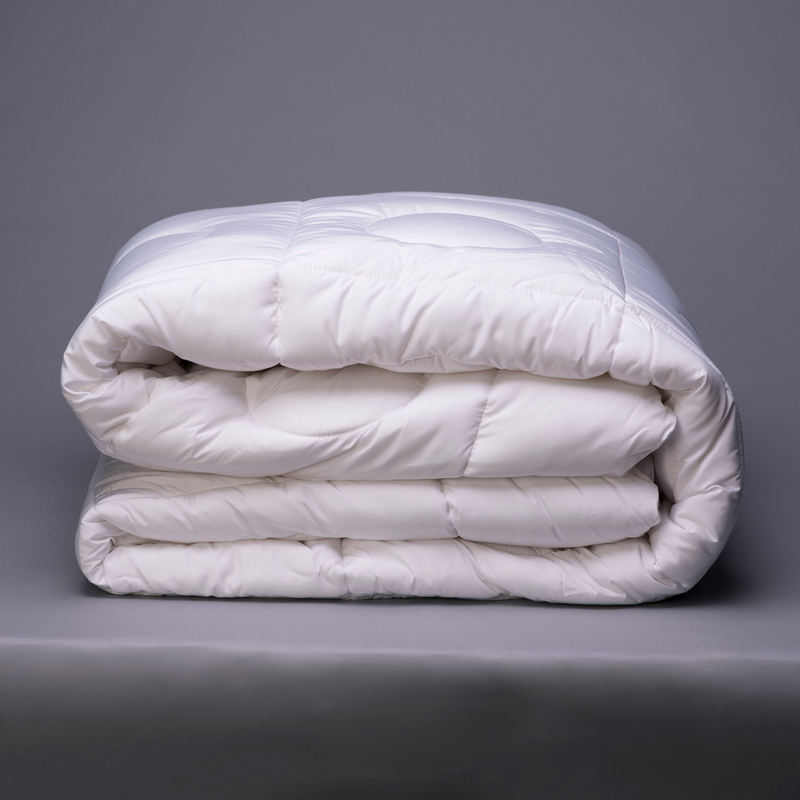 We designed our Microdenier Comforter for durability. But we keep comfort front and center. 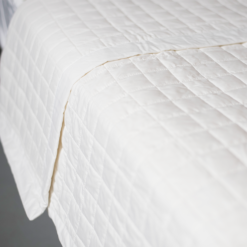 The beauty of microfiber is that it won’t clump like down or feathers can. 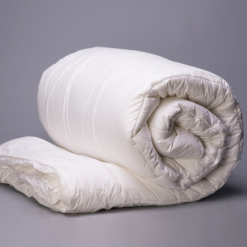 The 100% microdenier fill is a super thin, light, and fine synthetic fiber. 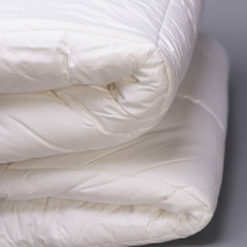 Furthermore, it provides a softness that’s hard to beat. 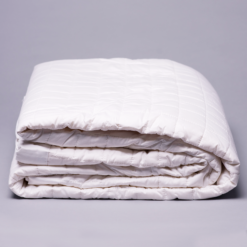 This comforter is moisture-wicking, breathable, and is 100% machine washable and machine dryable. 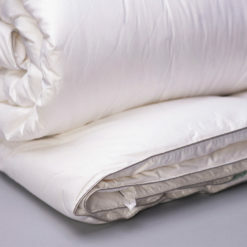 Washing and drying bedding keeps allergens to a minimum. Detergent kills most dust mites. 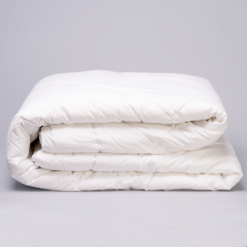 Drying bedding in the dryer kills most of their eggs. 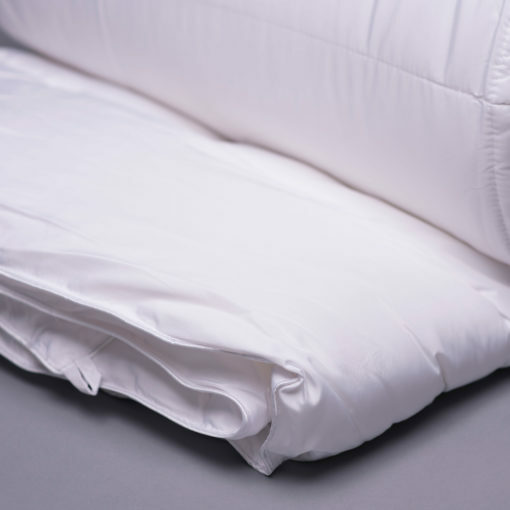 This is a great alternative to down, and very affordable. 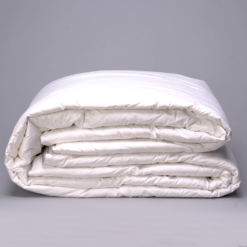 Therefore, you’ll sleep well with our microdenier comforter.